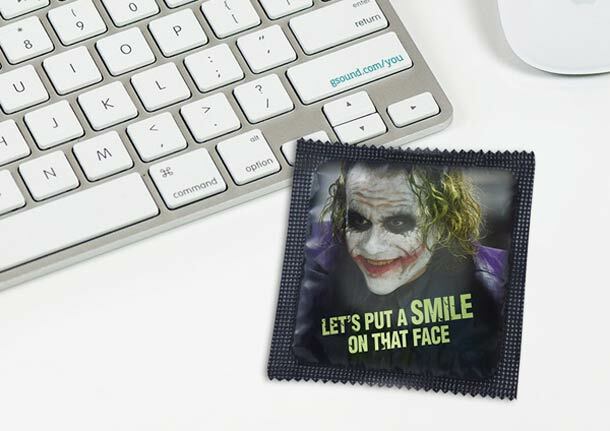 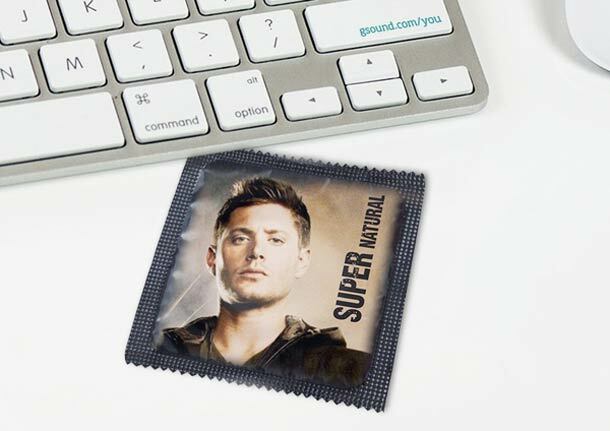 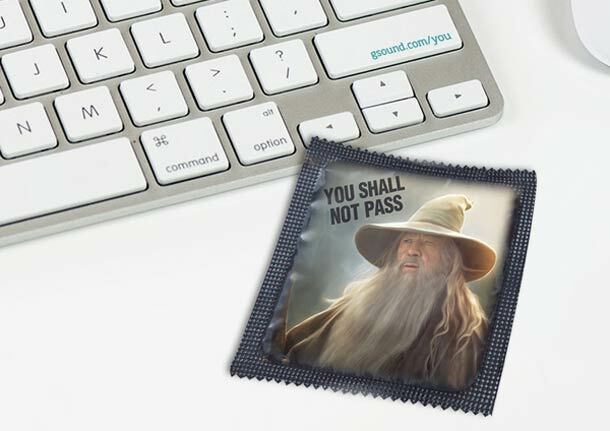 Using protection is an unwritten rule, and many condom companies have strived to make their packaging more attractive and fun to carry around. 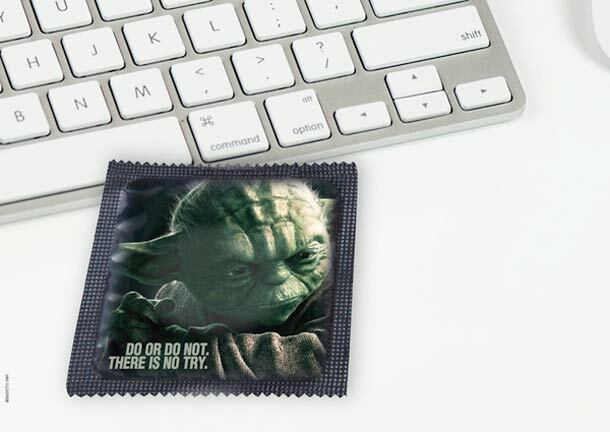 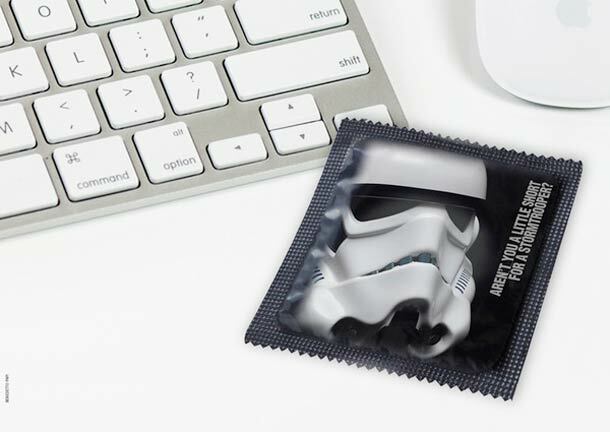 However, nothing beats this series created by Italian graphic designer Benedetto Papi of conceptual pop culture condom wrappers inspired by cult movies and television shows as Star Wars, the Lord of the Rings, How I met you mother, Batman and other. 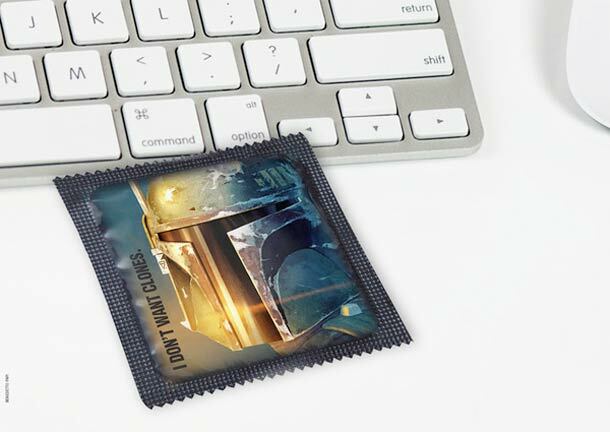 Whether these condoms will ever be real is another question, but the concepts sure look cool. 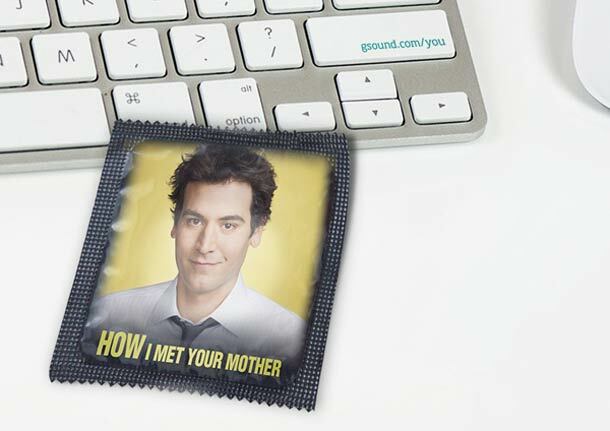 The catch phrases on the wrappers are even more awesome.